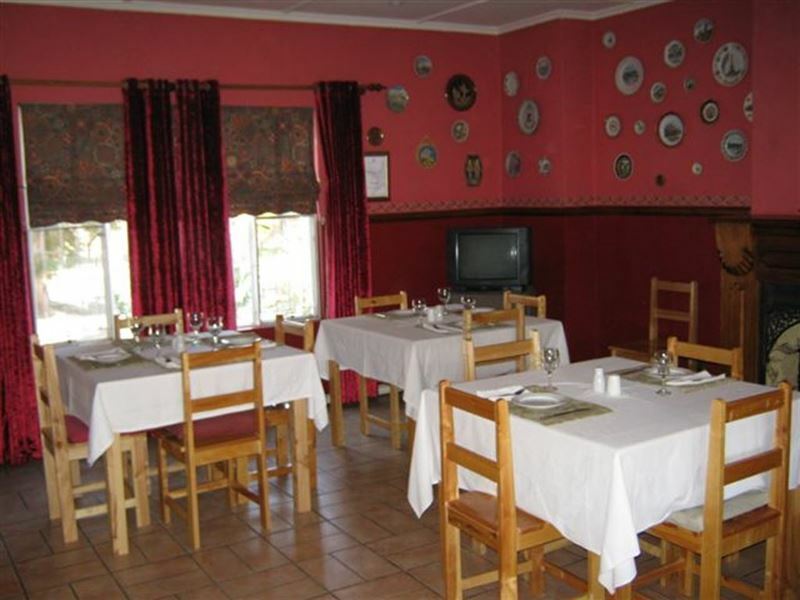 The Karoo Manor House is located in the heart of Crodock. 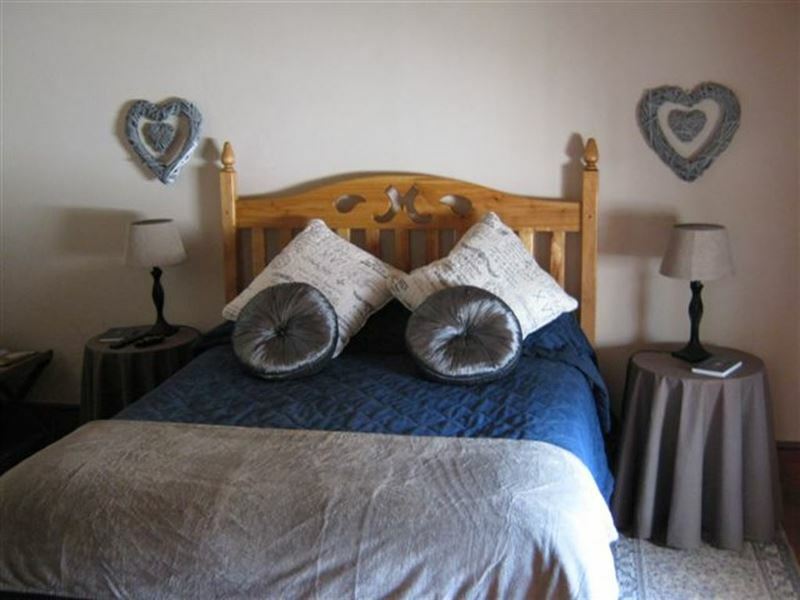 The guest house offers self-catering and bed and breakfast accommodation ideal for families and business travellers.<br /><br />There are seven rooms within the manor house and four Cottages. Each room can accommodate two people and is equipped with a TV, minibar, and tea and coffee-making facilities. 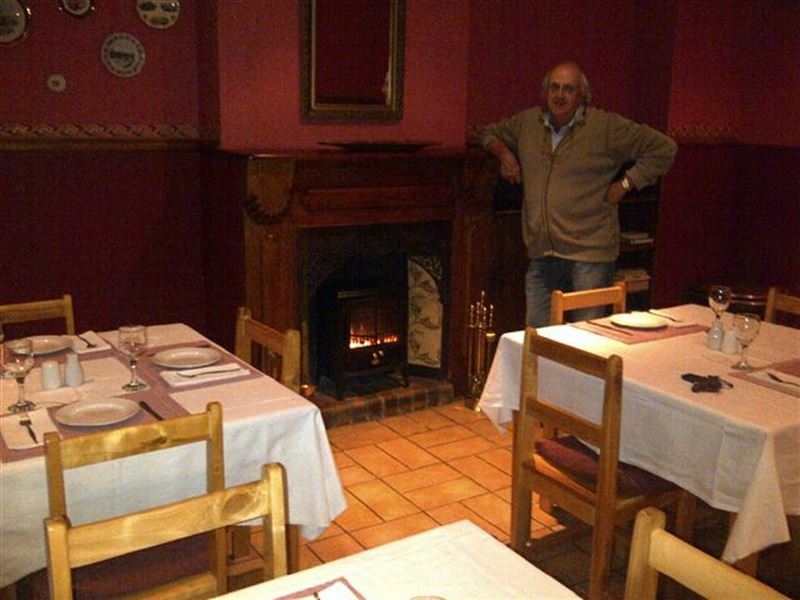 The Cottages are for self-catering guests. 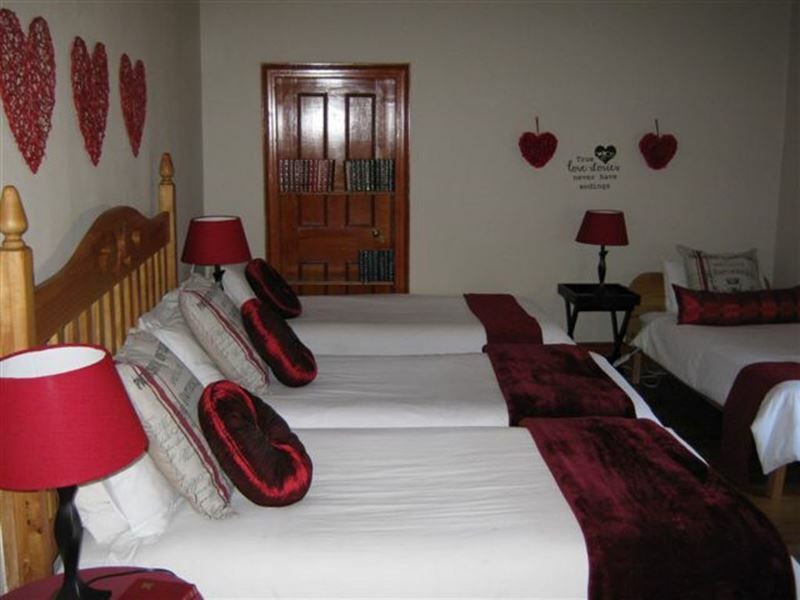 Three of the Cottages have fully equipped kitchens and one Cottage has tea and coffee-making facilities only. 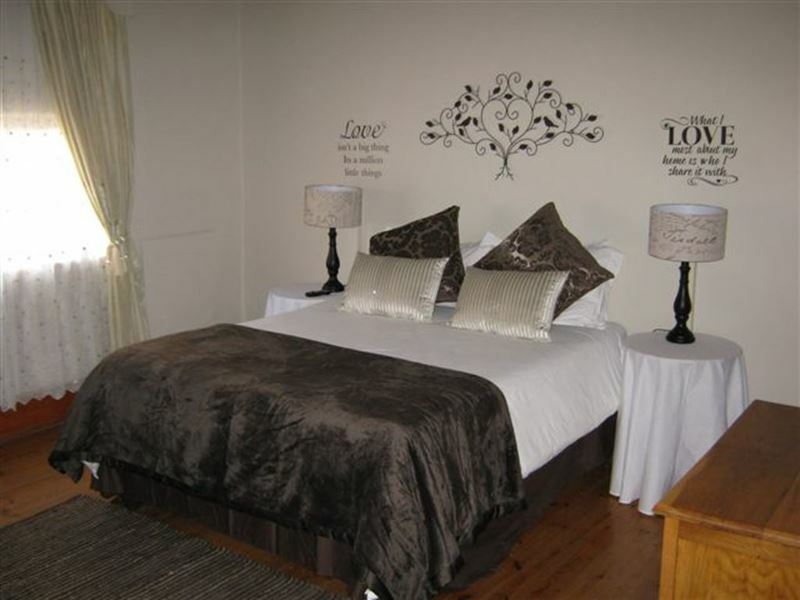 We provide all bedding.<br /><br />The property has a swimming pool and braai facilities are available to guest. There is secure on-site parking.